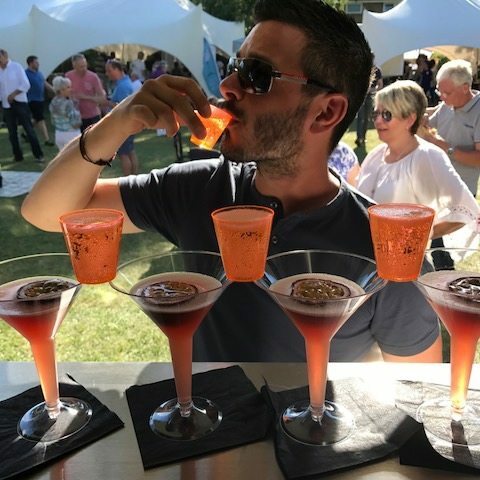 Muddy says: Cocktails ahoy! 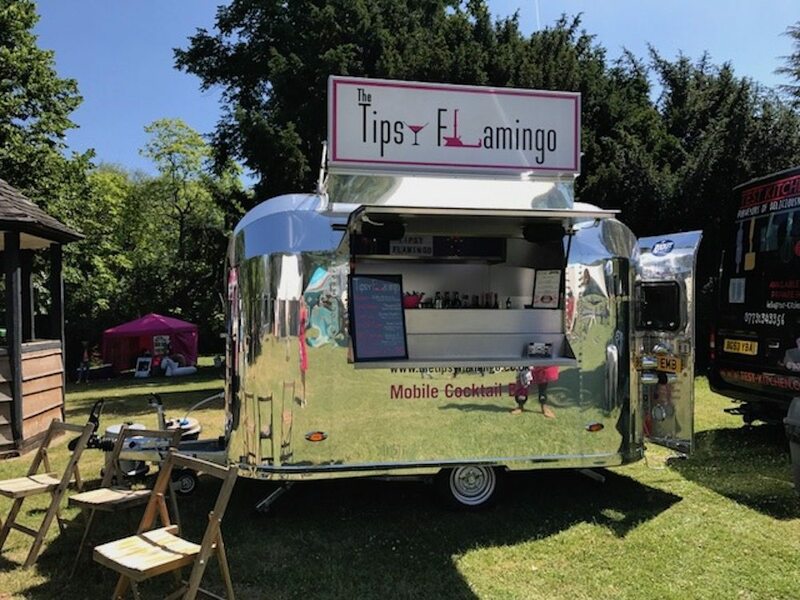 Book this stylish, shiny mobile van and the trained Tipsy Flamingo mixologists for parties in Buckinghamshire and beyond (they’ll travel anywhere for a good party apparently). We think Muddy HQ should have one of these parked outside the office at all times – a super shiny metal mobile cocktail bar! 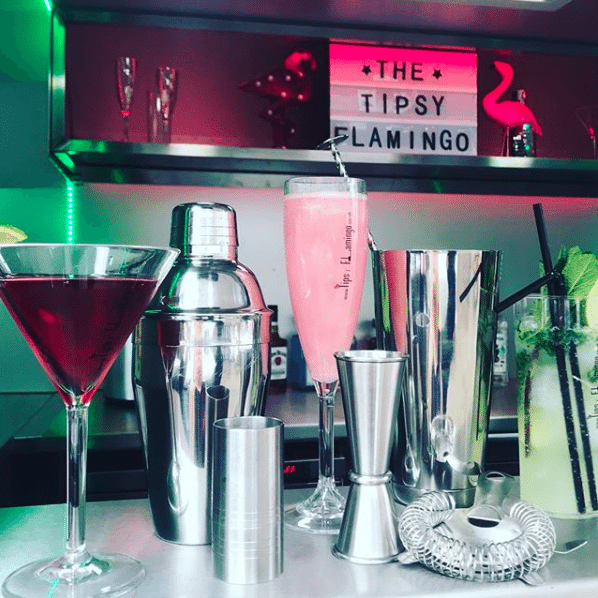 The Tipsy Flamingo is a van with vavavoom – and a fully equipped bar to keep you occupied for hours. Based in Bucks, but prepared to drive anywhere within reason for a good party (we like their style! 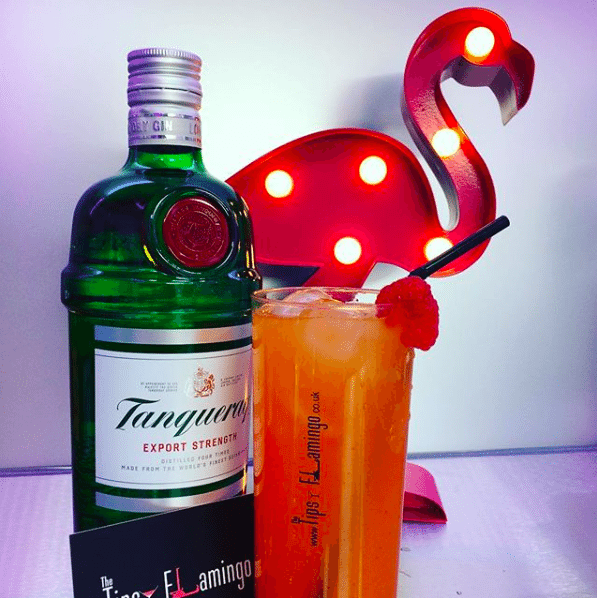 ), the Tipsy Flamingo mixologists will create classic cocktails from their set menu or you can create a personalised cocktail menu with your fav ingredients. Bottoms up!